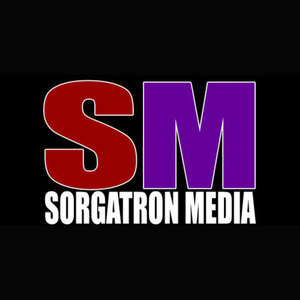 We found 10 episodes of Sorgatron Media Master Feed with the tag “mayhem”. Beastman makes the trek to the studio this week to chat with Sorg, Rizz, and Bobby about some wrestling. We are joined by Lady Frost and her Savage Gentleman for this week's episode. The pair is fresh off their recent travels, but take a break in preparations for their appearance on the upcoming Blackcraft Wrestling event to join us for some wrestling chat. They are joined by our mayhem crew of Sorg, Bobby F J-Town, and Rizz. Beastman joins us for this week's episode. Add him to our in-house mix of Rizz, Mad Mike, and Sorg? It's internet magic in the making as we talk about this week in wrestling. Matt Conard and Bradley are in studio this week to talk wrestling news and views with Mad Mike and Sorg. Todd Joerchel of Filsinger Games joins Dave Podnar, Larry, and Sorg as we talk - you guessed it - this week in wrestling!